The book equivalent of having your heart run over by a steamroller. Utterly brilliant, totally devastating and full of incredible poetry. 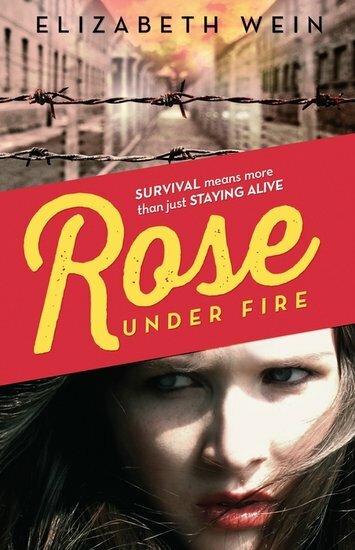 Rose Justice is the kind of all-American girl who belongs in a Hollywood film. She’s a gifted poet and expert pilot, with a handsome boyfriend who dotes on her. Now it’s 1944 and Rose is in the UK, delivering planes and ferrying pilots by air for the RAF. But when Rose crash-lands in Nazi Germany, everything changes. Everything... FYI, this book came out of real poetry that the author wrote on the site of Ravensbruck Concentration Camp. Which might be why every second of it feels so terrifyingly authentic.